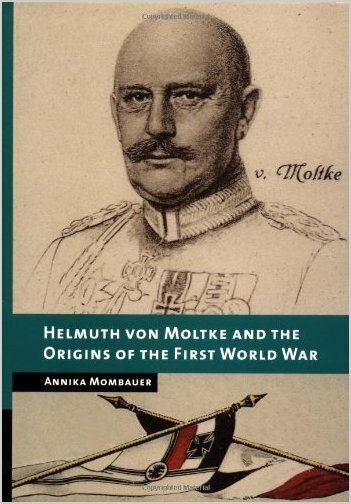 Helmuth von Moltke and the Origins of the First World War | Free eBooks Download - EBOOKEE! Posted on 2013-05-19, by nobihai. Helmuth von Moltke and the Origins of the First World War English | ISBN: 0521791014 | 325Pages | PDF | 115 Mb This book explores the influence of Helmuth von Moltke, Germany's Chief of the General Staff between 1906 and 1914. Based largely on previously-unknown primary sources, it shows that Moltke's influence on the Kaiser and on Germany's political decision-making to have been decisive, helping to foster an increasingly confrontational mood. The book also takes issue with the common perception of Moltke as a reluctant military leader, concluding that he was both bellicose and ambitious and played a crucial role in the outbreak of the First World War. No comments for "Helmuth von Moltke and the Origins of the First World War".